Lock in a great price for Flora Hotel – rated 8.9 by recent guests! 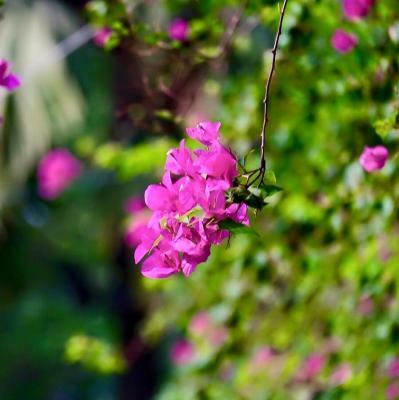 Fantastic place to enjoy Hue fully. Nice view, wonderful staff. Strongly recommend for you guys. The staff was attentive and service oriented. The room was big and clean. Location also really I'm the center of things. Enjoyed our stay very much. room was clean and very comfortable (we got a upgrade). Overall very good price - quality! Best staff ever. Special mention for Ron who is incredible. We will miss him. Very good bedroom, especially the big one. Free coffee in the morning. The place to be in Hué ! Great location and friendly staff, Ron gave us free tea and was very helpfull! The area is not open for traffic at nights and close to everything. 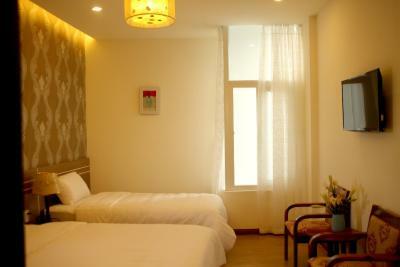 Hotel located at Vo Thi Sau street, inside walking street area. Flora Hotel This rating is a reflection of how the property compares to the industry standard when it comes to price, facilities and services available. It's based on a self-evaluation by the property. Use this rating to help choose your stay! 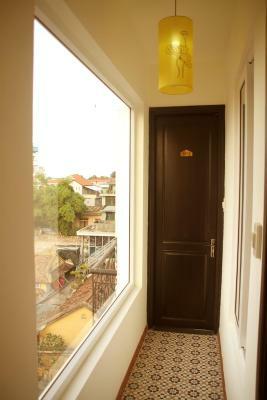 Providing free WiFi, Flora Hotel is located in Hue. Among the various facilities of this property are a terrace, a shared lounge and a bar. 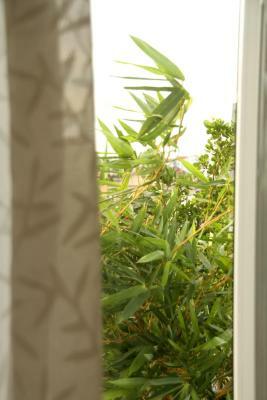 Some rooms at the property feature a balcony with a garden view. 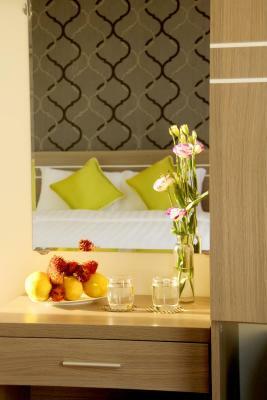 Guests at the hotel can enjoy a continental breakfast. The reception at Flora Hotel can provide tips on the area. Trang Tien Bridge is 1.6 miles from the accommodation, while Museum of Royal Antiquities is 1.7 miles away. 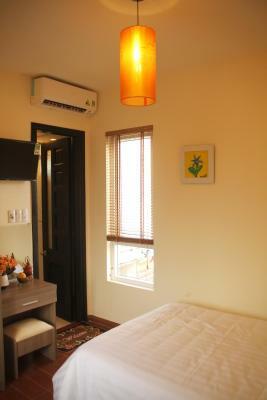 Phu Bai International Airport is 9 miles from the property. When would you like to stay at Flora Hotel? This suite has a tile/marble floor, view and mini-bar. This family room has air conditioning, seating area and tile/marble floor. 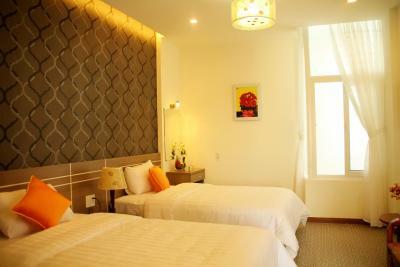 Flora Hotel Hue locates right in the central of Hue city, which only takes 3 minutes walking to the beautiful and splendid Huong River. 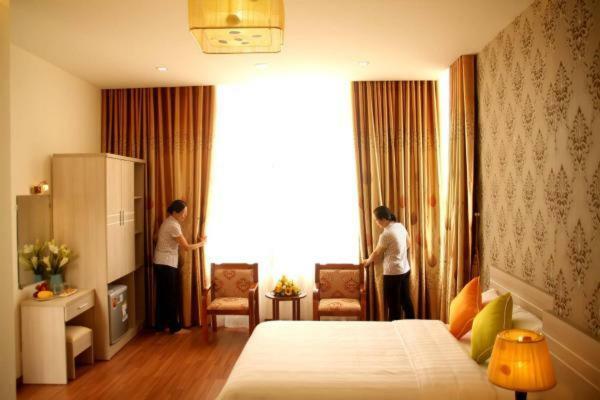 Offering hotel guests superior services and a broad range of amenities, Hue Flora Hotel is committed to ensuring that your stay is as comfortable as possible. 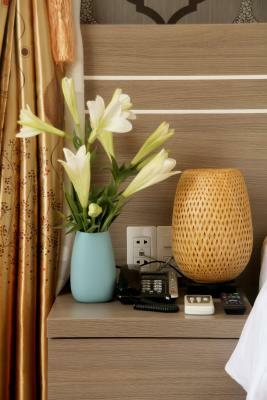 For the comfort and convenience of guests, the hotel offers free internet, 24-hour security, room service, daily housekeeping, 24-hour front desk. All rooms are equipped with LCD TV, free wifi internet access, air conditioners, wake-up service, etc which helps guests fully being recharged after a long day. 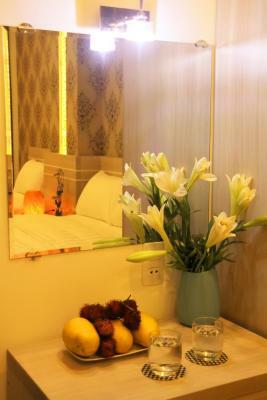 Let’s come to our Flora Hotel to enjoy your holiday/business trip, to be filled with home sweet home feeling, having chance to experience supreme quality of rooms and services at very reasonable rate. 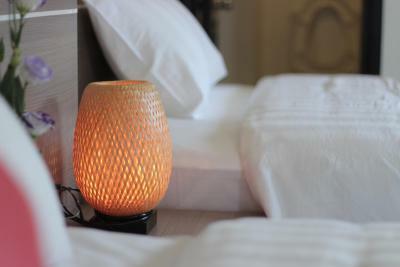 House Rules Flora Hotel takes special requests – add in the next step! All children under 12 years are charged VND 140053.96 per night for extra beds. 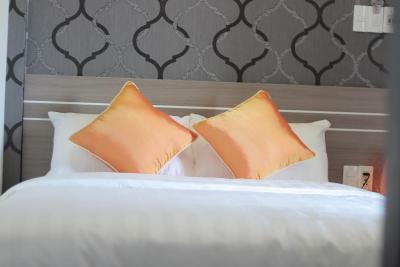 Any additional older children or adults are charged VND 140053.96 per night for extra beds. Flora Hotel accepts these cards and reserves the right to temporarily hold an amount prior to arrival. Please inform Flora Hotel of your expected arrival time in advance. You can use the Special Requests box when booking, or contact the property directly using the contact details in your confirmation. The shower above the toilet. No chairs on the room. Only one window to the corridor. The sign in hotel says: feel like home but we had the feeling that they did not trust us. First of all we had to give our passports (in our country by law we may not do this) but more hotels are asking this so that is fine but it was okay to give copies. After this when we went to see the city they asked us to give the room key for loan.. and the next dat when we had breakfast there was someone in our room probably to check if everything was still okay...when asking the host he said there was no one checking but we knew for sure because there was a new toiletpaper! maybe they had some bad experience with guests but in my opinion you should trust your guests more. Also when checking out one had to check the room first. Still high recommend to stay here! we gave this feedback also to the host hope that they give the next guests some more credits for not making a mess. Our staying at Flora had been good, until we ask them to rent us a motorbike. At first the reception girl said price would be 120k VND per bike. Next morning another guy from reception told us if we ride to Bach Ma park (60km away from city centre), it would be 150k VND. "Because of the maintenance fee", he said. So we agreed with the new price since it was only 30k more. At the check-out day, the girl gave us a receipt of 250k VND (double their initial quotation). We told her about what the boy had told us, she called him, passed the phone to my husband and we heard some unpleasant words (about us, of course) from the boy since he thought he was talking with the girl. Then we got a most ridiculous reason that a service company could give their customer: that we mis-heard him. Well, 2 people cannot mis-heard at the same time, and what kind of bike rental service charged double price for a bike insurance (with no contract) and a "just-in-case" fee if we got in trouble with police. We have travelled to other places in Vietnam and whenever we rent a bike, it is up to our usage as long as we return it undamaged. Here they count your kilometers. Anyway we paid, and had enough reasons to know that we will never come back. Clean and spacious rooms. Good location, good service. The staffs are very helpful and friendly.